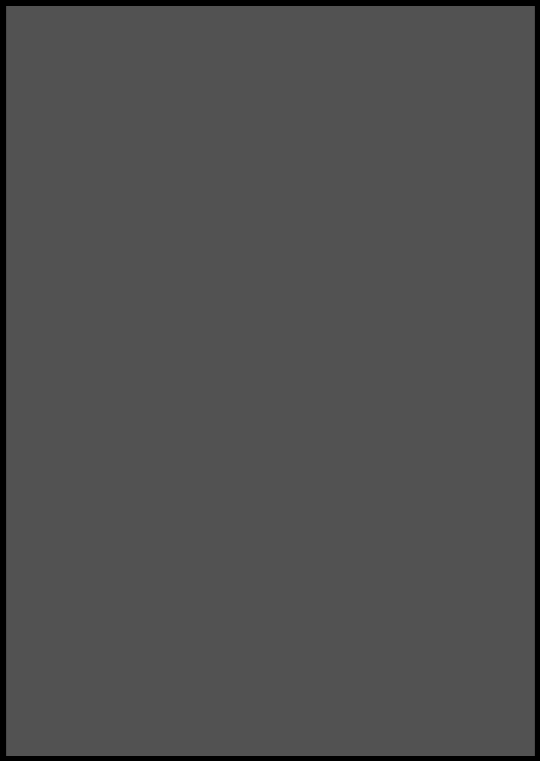 Thanks to all the people who emailed me this one. 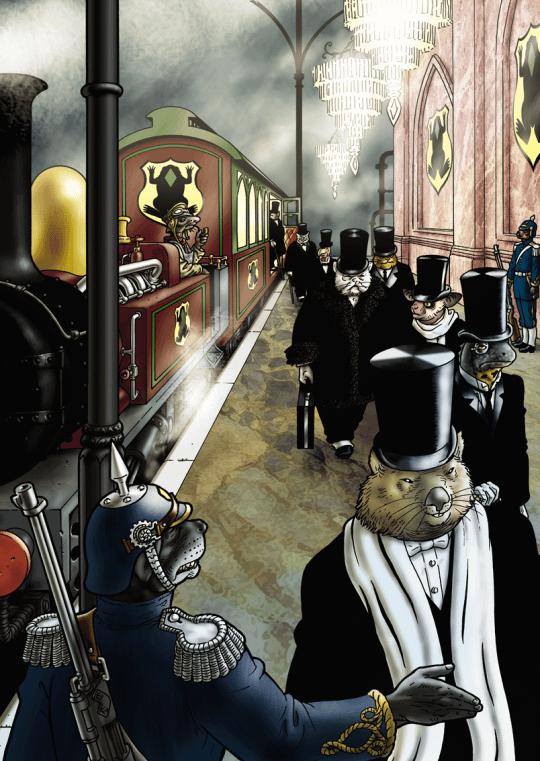 Bryan Talbot has announced the threequel to his steampunk anthropomorphic series of graphic albums, Grandville. Bête Noire follows the original book and its sequel Mon Amour, detailing the adventures of a Sherlock Holmes/James Bond hybrid, in badger form.